We have 2 openings for July 1st - -- call for a tour! Helping you find the place you’ll call home. Friday Properties is a family owned rental business in Duluth, Minnesota, that prides itself in high-end college rentals and sophisticated units for life after college. As a hands-on family business, we take honor in providing our units with unmatchable attention that larger management companies have long forgotten. 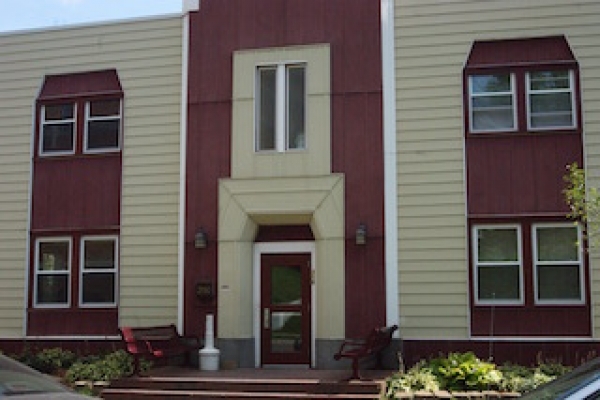 We offer properties throughout Duluth and have units starting as small as an efficiency or as large as six bedrooms. Many of our places offer great amenities, like off street parking, hardwood floors and historic charm. We pay for garbage and recycling at every home. We also take care of snow removal over 6" in the winter, as well as all lawn care in the summer. All you need to do it move in and enjoy life! Tours for June 2019 leases start on November 1, 2018. Please contact us if you are interested in getting a tour scheduled for your favorite homes.